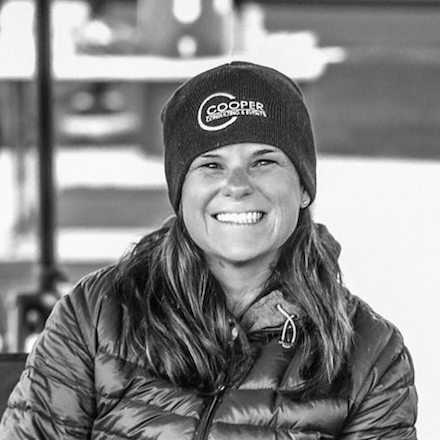 In 2005, Laura Cooper took her experience in events, sports management and marketing to open up Cooper Consulting Events. CCE has managed a wide variety of events, special projects and staffing, for an even wider variety of companies, brands, properties, charities and industries. Combining her years of expertise and an expanding network of event specialists, CCE is a one-stop shop for clients. If your company is in need of event planning, production, management, staffing and/or consulting, you are in the right place. CCE will provide you with simple solutions to match your needs, with highly experienced event specialist and simple pricing to make your budgeting a breeze. Count on CCE’s decades of experience, relationships, and efficiencies to assist with any or all of your event needs. I love working with Laura Cooper and her staff. Over the past ten years, Cooper Consulting has helped me with events ranging in size from small dinner parties on my lawn to four 250-person events including two weekend-long destination weddings. There are always an army of vendors to coordinate—tent guys, bands, photographers, caterers, bus companies, hotels and resorts—and Laura and her can-do staff handle every detail with superb organization, skill and cheer. My vendors love when she is in charge because she makes them look good. With years in this business, she knows how to find anything or anyone you need but always takes the time to vet them first. True to her Midwestern heritage, she is as careful with your money as she would be with her own. Would not, could not, do an important event without her. Laura Cooper and her CCE Team are absolutely the BEST in the business. Her execution of my vision for the annual Racers Know DD Charity Event has been no less than flawless. In fact, her team now handles every facet of our event; from the initial “Save the Date” all the way through the Thank You Cards! Because of my confidence in Laura and CCE, I can now simply show up and be the pretty face!